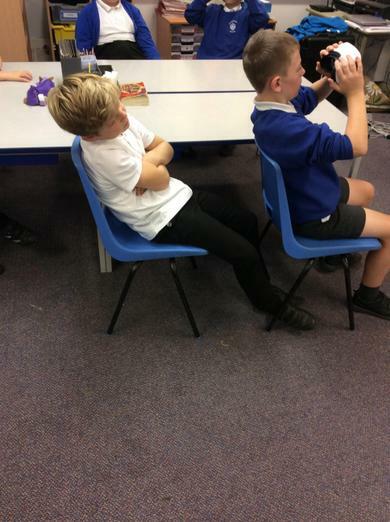 This half term we are learning about the mighty Romans! 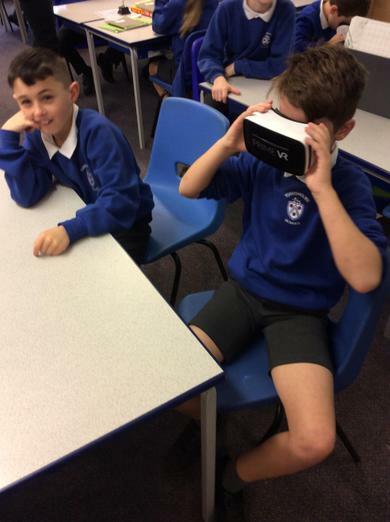 We will explore the Roman Empire and the Boudicca’s rebellion, the story of Romulus and Remus and the gladiator lifestyle at the magnificent Colosseum! 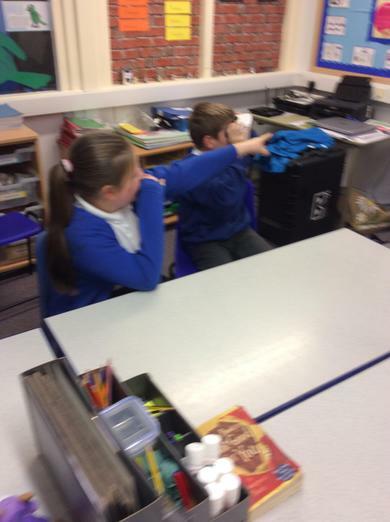 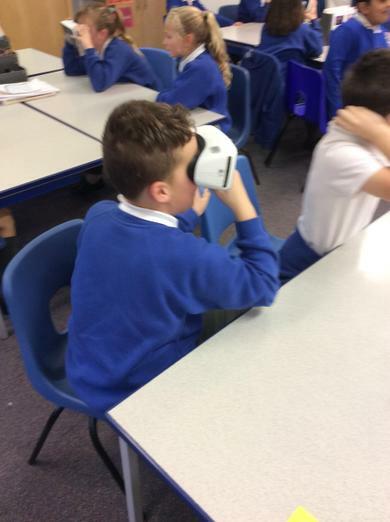 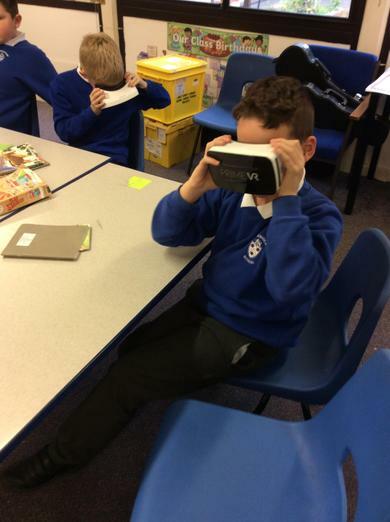 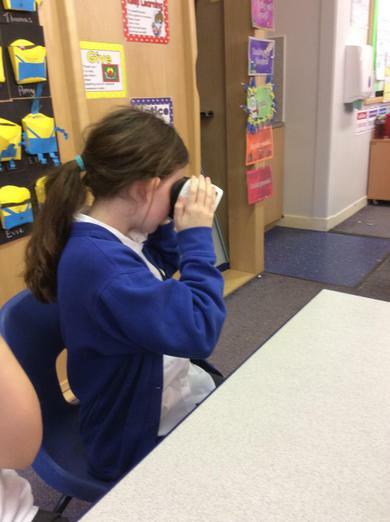 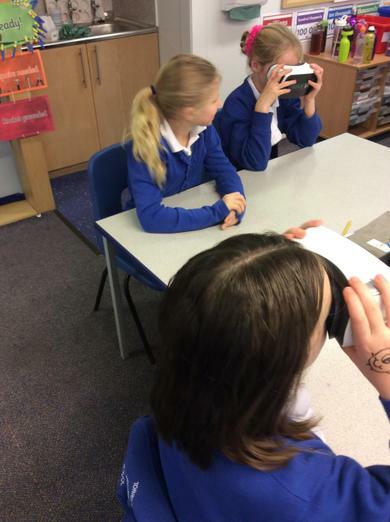 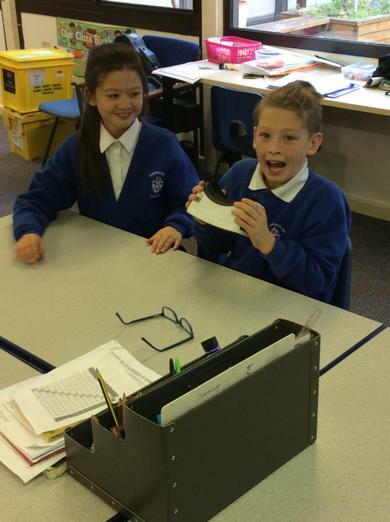 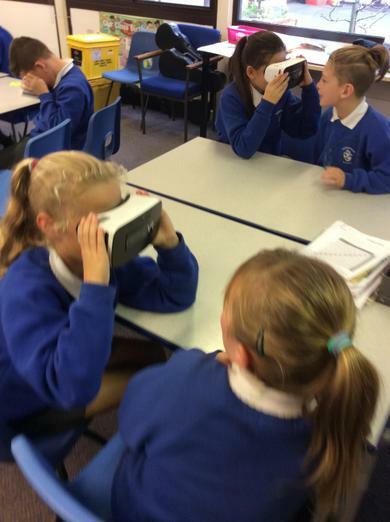 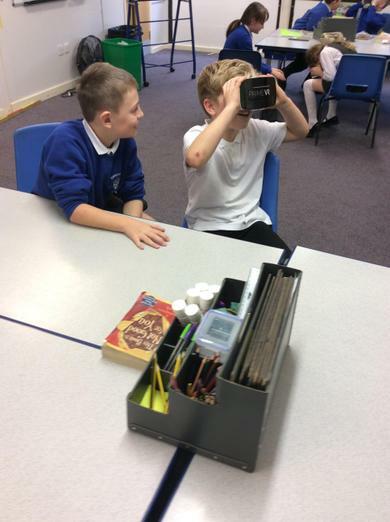 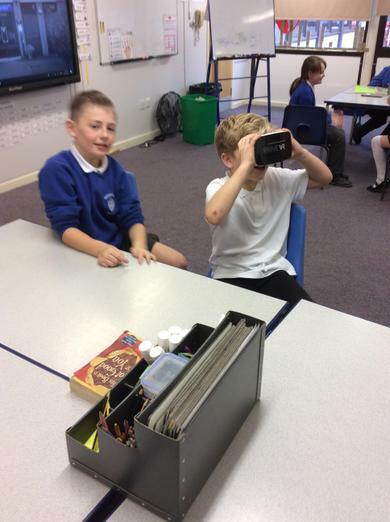 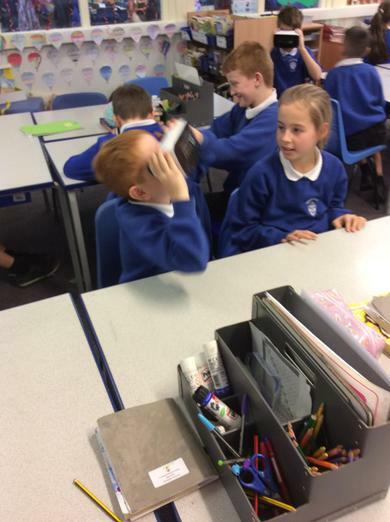 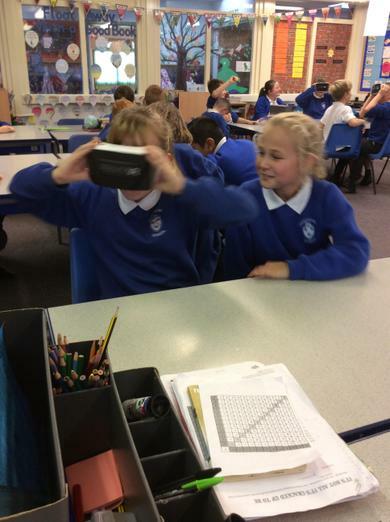 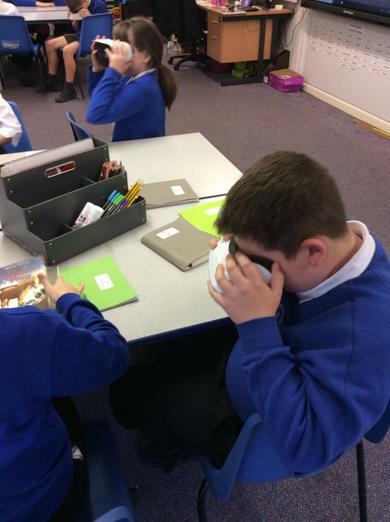 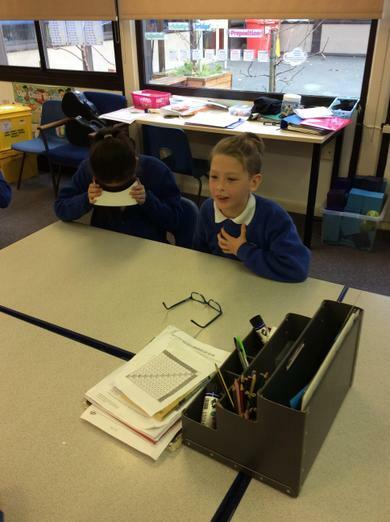 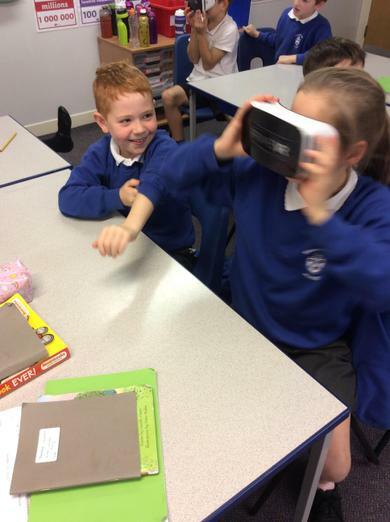 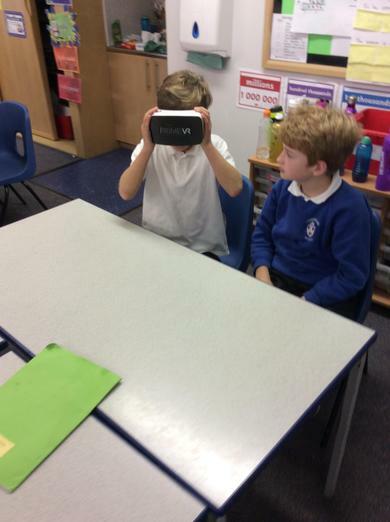 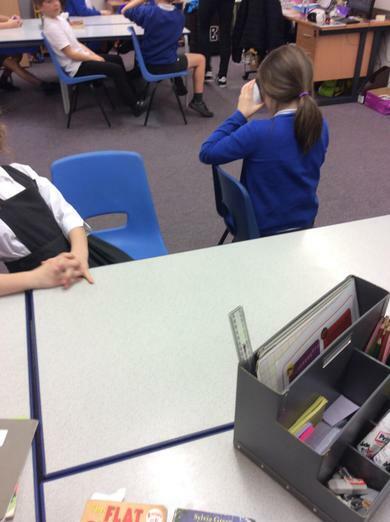 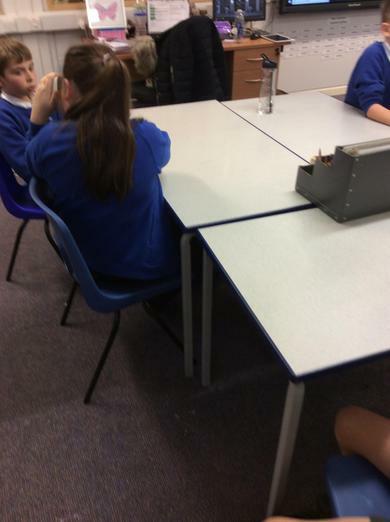 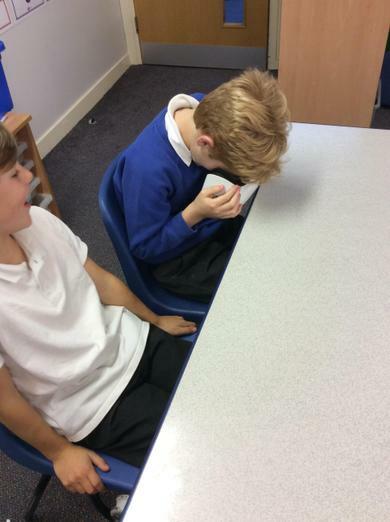 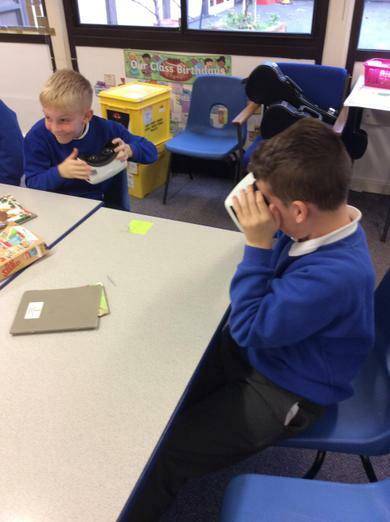 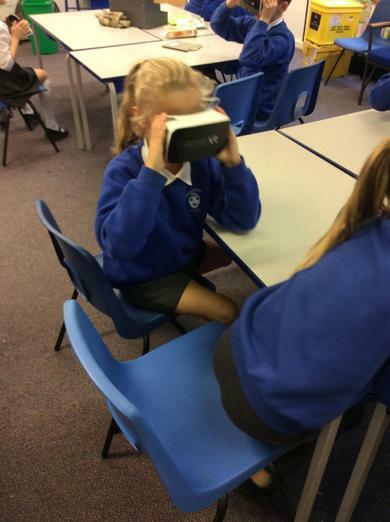 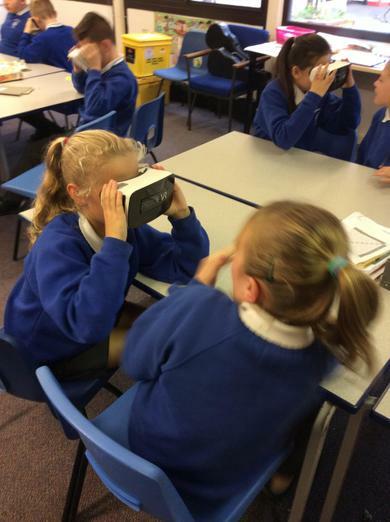 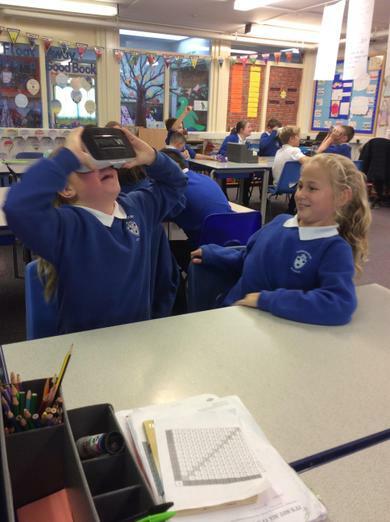 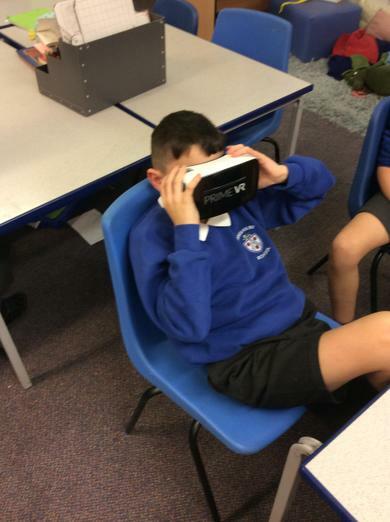 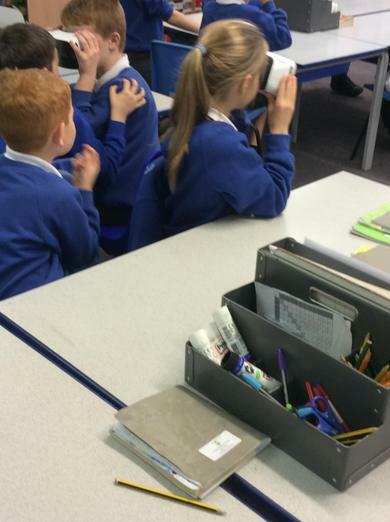 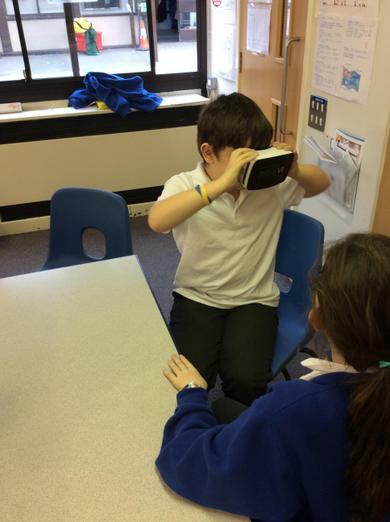 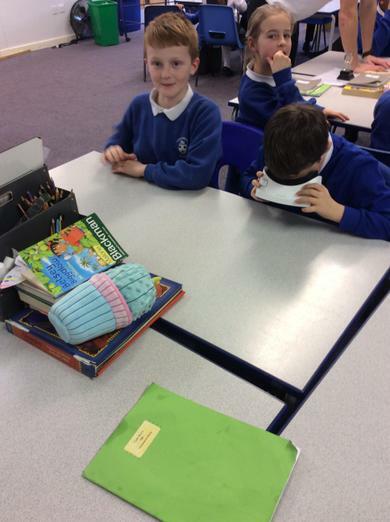 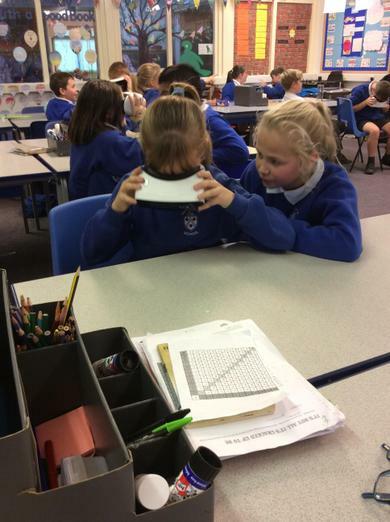 VIRTUAL REALITY visit to Rome and the colosseum! 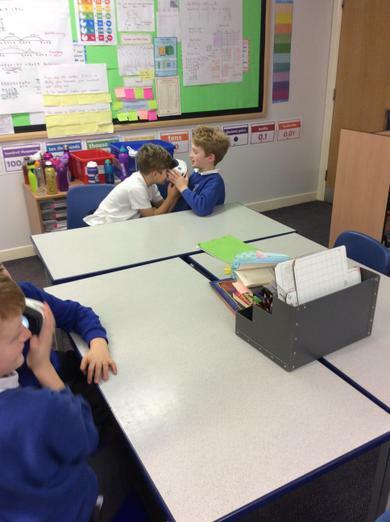 The story of Romulus and Remus! 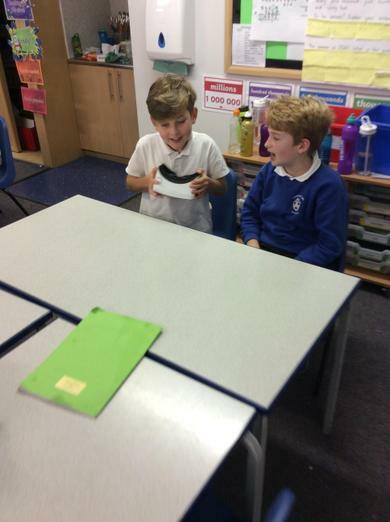 We have used our research from homework to create our own poster presentations!